Come with us on a short journey around Shanghai, and other parts of China. 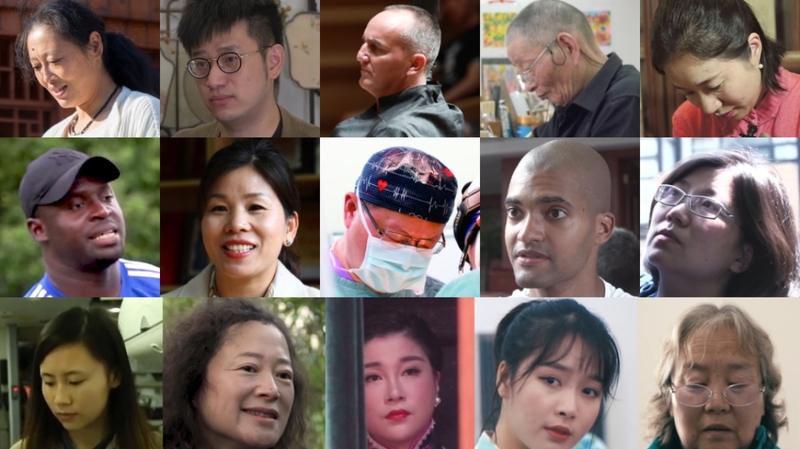 This year the team at SHINE and Shanghai Daily brought dozens of stories to the world through the medium of video. They all featured ordinary and extraordinary people who each have their own stories to tell, stories that might not otherwise be told. Come with us on a short journey around Shanghai, and other parts of China, as we revisit the people we met in 2018, and as our team wonders whose stories we might have the opportunity to help share with you next year.